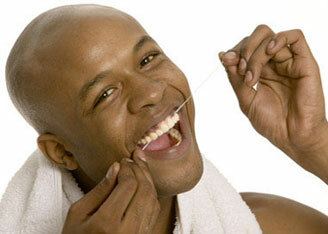 If you have gaps between your teeth, stained, chipped or uneven teeth, don't worry. 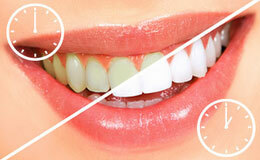 We offer veneers, bonding, crown and bridge. One hour procedure with Zoom! in our office in Virginia Beach, as well as home whitening treatment. Removable, comfortable, and clear orthodontic straightening treatment for your smile. At Bright Smiles Cosmetic & Implant Dentistry we offer a full range of diagnosis and treatment of gum disease. Our periodontist, Dr. Kooshki, has extensive training including three additional years of education in the field of periodontics. 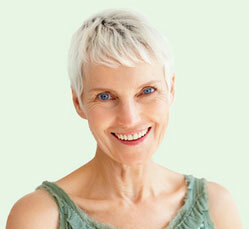 Bright Smiles Cosmetic & Implant Dentistry specializes in replacement of missing teeth. 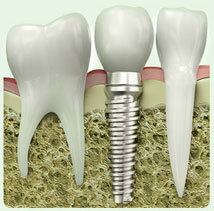 Our specialists, have been placing and restoring implants since 1996. 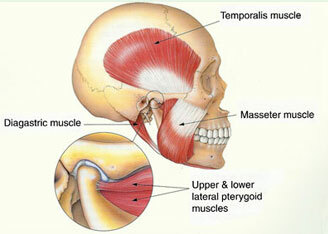 Dr. Sadr has advanced training in identifying and treating TMJ disorder through non-invasive methods. At Bright Smiles Cosmetic and Implant Dentistry of Virginia Beach, VA, we offer replacement of all or large number of teeth with or without implant. 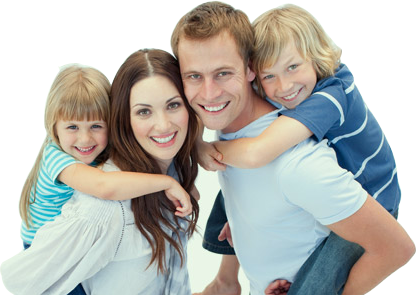 Our goal is to help you feel and look your best through excellent dental care. © 2015 Bright Smiles. All rights reserved.